Despite awaiting extradition to Sweden on sexual assault charges, Wikileaks founder Julian Assange is still the subject of much media interest. Russia Today (RT) interviewed Assange, getting his viewpoint on political unrest in Egypt and Libya, particularly probing what the Wikileaks founder makes of social media’s roles in the recent revolutions in both countries. 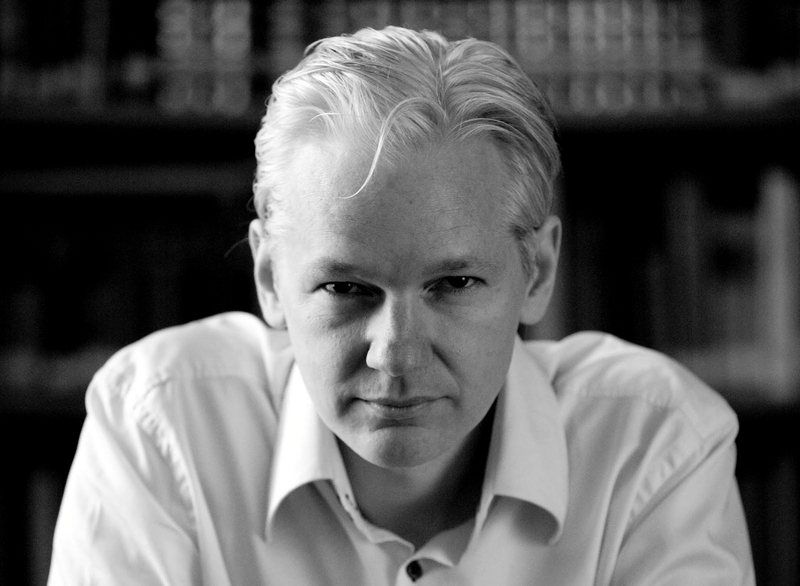 In his interview, Assange focuses particularly on Facebook calling it the “most appalling spy machine that has ever been invented”. It’s not a matter of serving a subpoena, they have an interface they have developed for US Intelligence to use. Now, is the case that Facebook is run by US Intelligence? No, it’s not like that. It’s simply that US Intelligence is able to bring to bear legal and political pressure to them. It’s costly for them to hand out individual records, one by one, so they have automated the process. The Wikileaks founder then warns Facebook users, stating that if a user adds their friend to Facebook, they are “doing free work for US Intelligence agencies, in building this electronic database for them”. Assange says his website’s revelations are “just the tip of the iceberg”, adding that it’s only a matter of time before more damaging information becomes known.